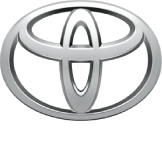 Toyota is working on an entire portfolio of hybrids as demand for the traditional gas-electric vehicle is dropping. LMC Automotive estimates full hybrid sales in the U.S. fell 6 percent last year. Toyota’s hybrid sales dropped 5 percent last year. Don’t tell Toyota the once-hot gas-electric hybrid vehicle is losing its appeal. The automaker is planning to leverage its dominance in hybrid autos as it grows the number of full- and hybrid-electric vehicles sold in the U.S. and around the world. Toyota’s emphasis on hybrids comes at a time when U.S. demand for the traditional gas-electric vehicle is dropping. LMC Automotive estimates full hybrid sales in the U.S. fell 6 percent last year, while Toyota’s hybrid sales dropped 5 percent. The lower price of gasoline gives potential buyers less incentive to opt for a hybrid over a model powered by an internal combustion engine. Another factor: The growing number of electric models for sale gives eco-friendly buyers the option to plug in and stop pumping gas. In that area, Tesla, not Toyota has become the clear leader. Tesla’s lead in electric cars is not insurmountable, but Brauer said it will be “highly difficult” for Toyota to change the perception Tesla is the industry leader in EVs. Adding to the challenge is the coming wave of electric cars that will give buyers more options. Later this year, Audi will start selling its first full electric model, the e-tron. “Americans are going to want vehicles that are electrified,” Mark Del Rosso, CEO of Audi of America, told reporters last week. Despite the growing competition and growing questions about their game plan, Toyota executives are undaunted. They are developing full electric vehicles and Carter promises more announcements about future models. But for now, Toyota is leveraging the expertise it developed with the Prius. “That hybrid technology in the short term is the best application for consumers today,” said Carter. Source: CNBC Producer Meghan Reeder contributed to this report / Phil LeBeau CNBC Auto and Airline Industry Reporter. 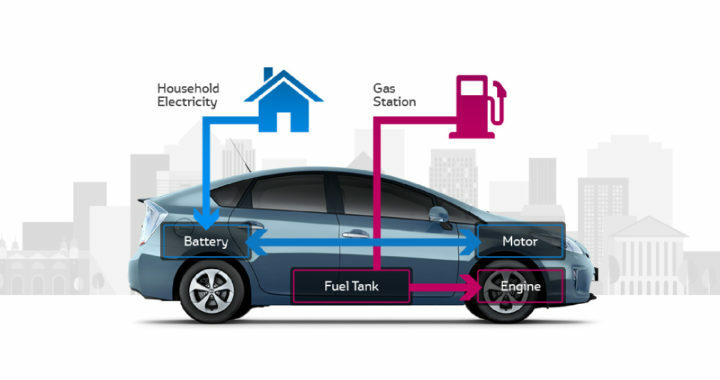 Posted in News and tagged Electric And Hybrid Vehicles News, Electric Vehicles News, fuel cell vehicles, full battery EVs, Green Car Reports, Hybrid and Electric Car News and Reviews, Hybrid Cars Newsroom, Hybrid Vehicles News, Next Generation of EVs & HVs, Plug-in HVs, portfolio of hybrids, Tesla Newsroom.